This is your comfort speaking. 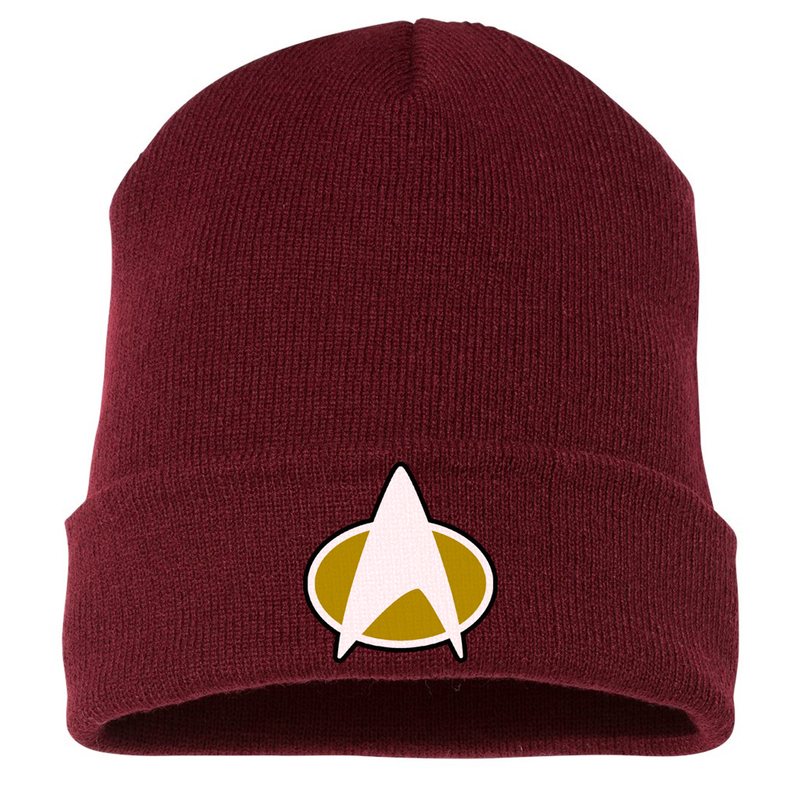 Add the Star Trek The Next Generation Delta Beanie to your collection and you'll be the envy of every Star Trek fan out there. Love it! 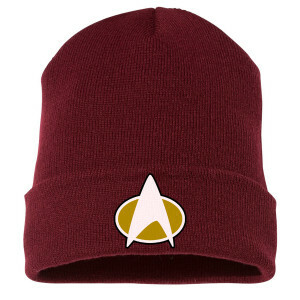 Nice and warm and soft!